Your dreams will inspire a Big Apple Circus of living thrills and marvelous delight - a celebration of the imagination - an astonishing circus world of wonder! 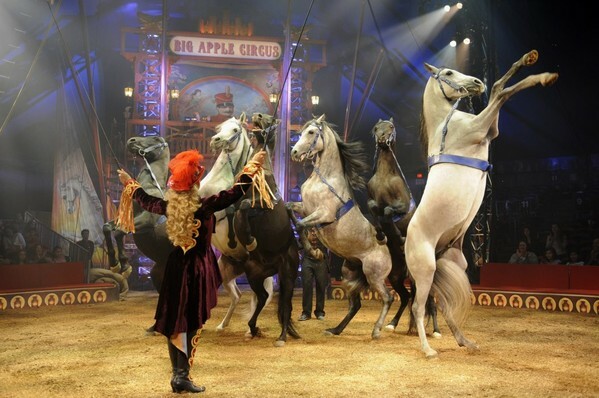 Why See Big Apple Circus? Let your imagination soar and summon the most amazing acts - A juggler with a suit to fit his sweet feats of fancy handiwork! Spirited horses, frolicsome dogs, and a capybara and porcupine to perk up the sawdust party! Audacious acrobats who astound with athletic grace! Comical conjurors with magical moments of grand illusion! The aerial daring of the trapeze flyers! A singing Ringmistress and the Big Apple Circus Band creating the ringing melodies of memories to last! Your dreams will inspire a Big Apple Circus of living thrills and marvellous delight - a celebration of the imagination - an astonishing circus world of wonder! All Ages! Children under three are free when they sit on the lap of a paid adult. One child per lap. Sound good to you? 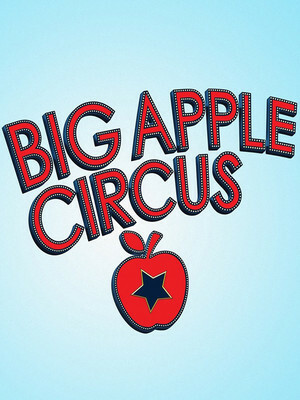 Share this page on social media and let your friends know about Big Apple Circus at NYCB Theatre at Westbury. Please note: The term NYCB Theatre at Westbury and/or Big Apple Circus as well as all associated graphics, logos, and/or other trademarks, tradenames or copyrights are the property of the NYCB Theatre at Westbury and/or Big Apple Circus and are used herein for factual descriptive purposes only. 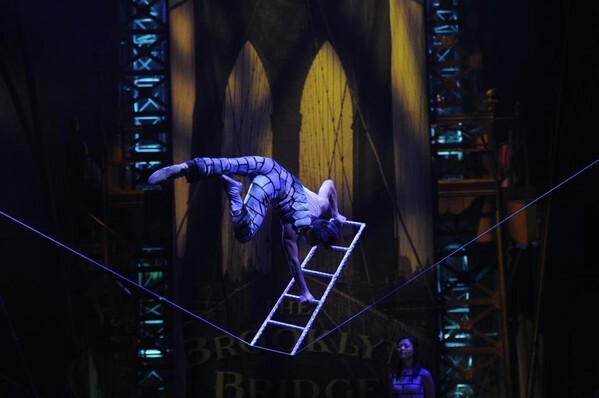 We are in no way associated with or authorized by the NYCB Theatre at Westbury and/or Big Apple Circus and neither that entity nor any of its affiliates have licensed or endorsed us to sell tickets, goods and or services in conjunction with their events.